Twitter leakster Ice Universe, who has been right on spot with quite a few Samsung-related rumors in the past, has just revealed that Samsung will launch a brand-new handset later this year. The most interesting part about this upcoming device is that it is supposed to feature four cameras on the back. The smartphone camera war continues with more sensors included by the main image shooter showing up at an increasing pace. A tri-camera setup is slowly becoming the norm for nowaday's flagships, but it looks like Samsung is ready to push it all even higher before the end of the year. According to Ice universe, a well-known leakster who already delivered a few rumors via Twitter that later turned to be accurate, Samsung is ready to deliver a phone with a quad-camera setup. Its rather cryptic message that reveals this information says "Samsung Camera Camera Camera Camera," but he added a few extra details while answering the questions he received from the followers. 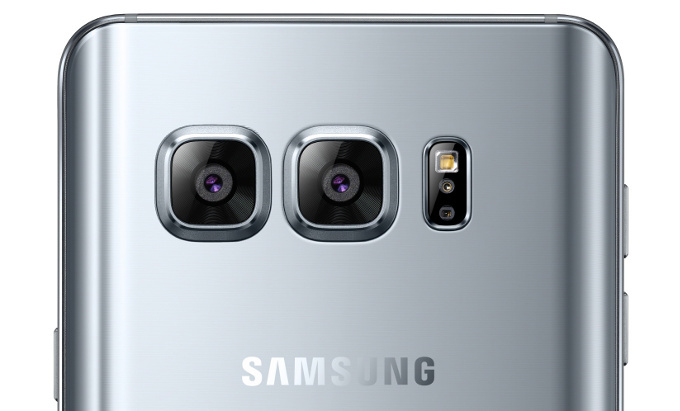 The quad-camera Samsung phone that will arrive by the end of 2018 is not the Galaxy S10 or a Galaxy F-series device, and those who think that this might involve a dual-camera setup on each side also got their answer from Ice universe: "all back" and nothing more. For now, a lot of gaps remain in the quad-camera phone rumor, but they might be filled by Samsung sooner than expected. However, there is nothing else to do but wait for the time being, so stay tuned and do not hesitate to drop a comment if you have anything to say.